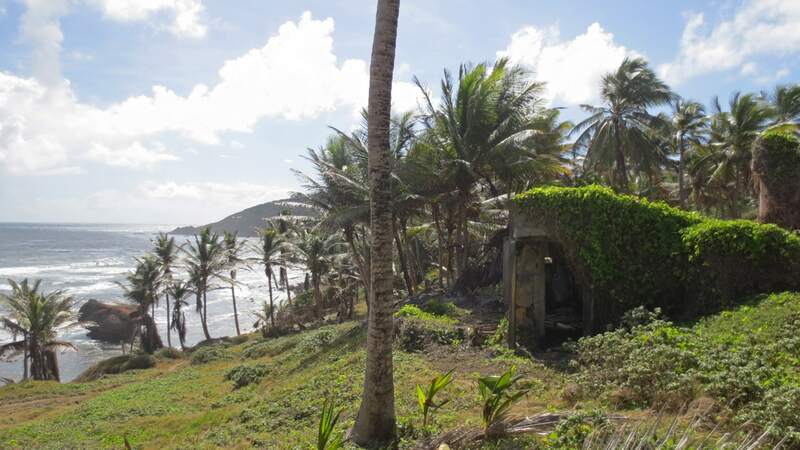 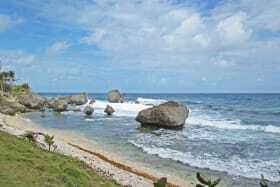 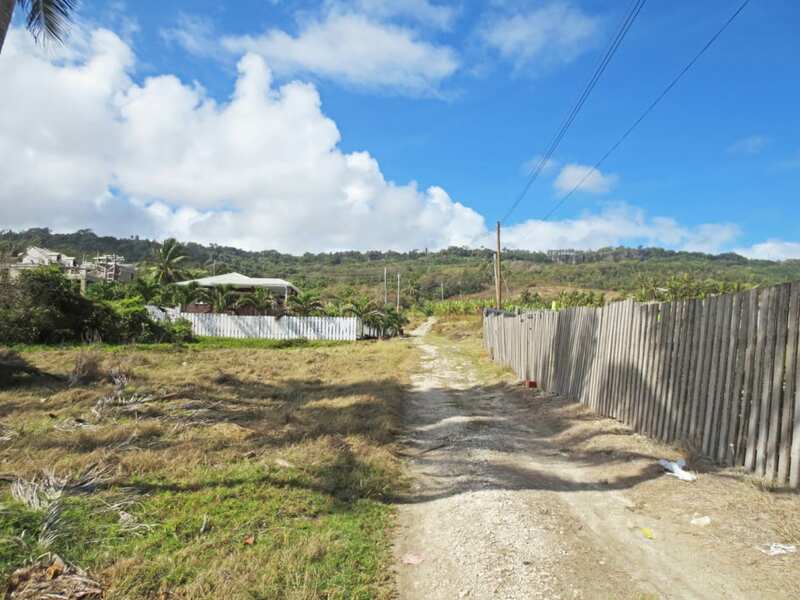 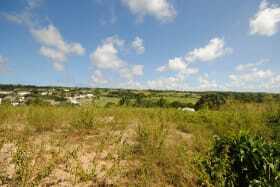 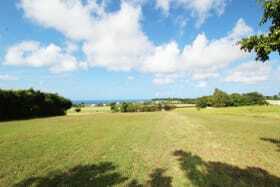 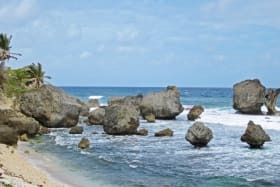 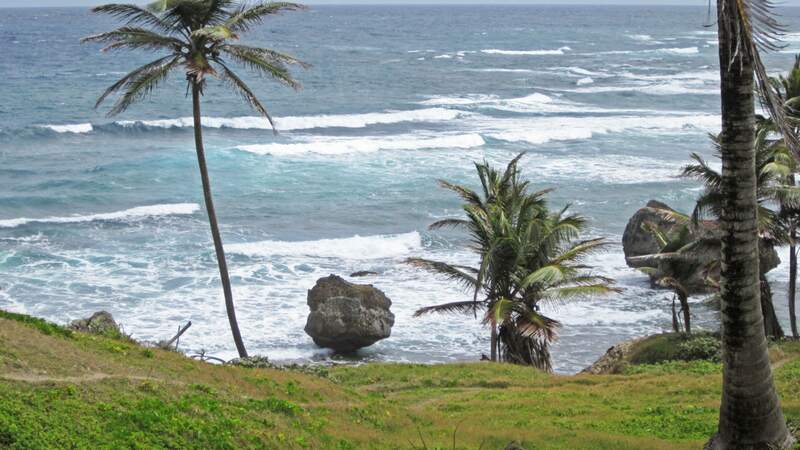 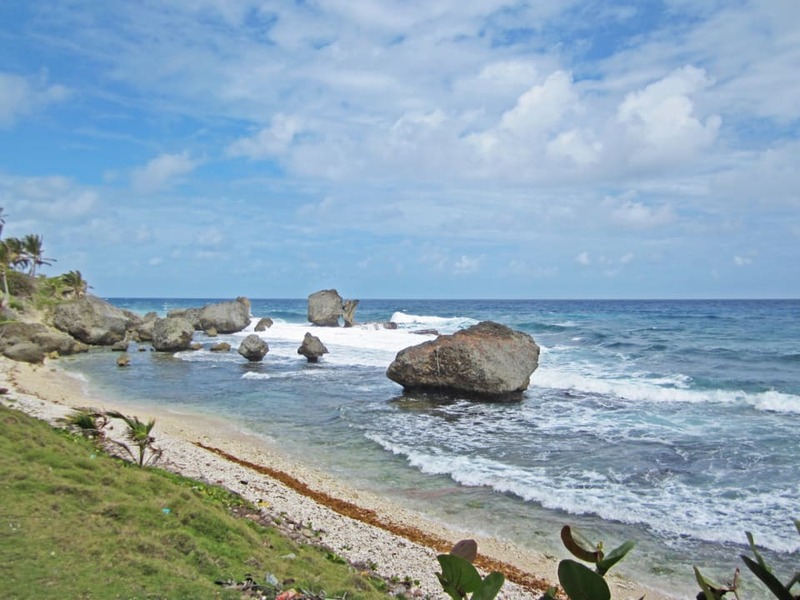 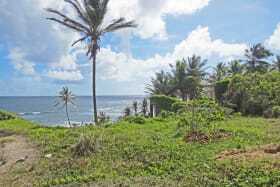 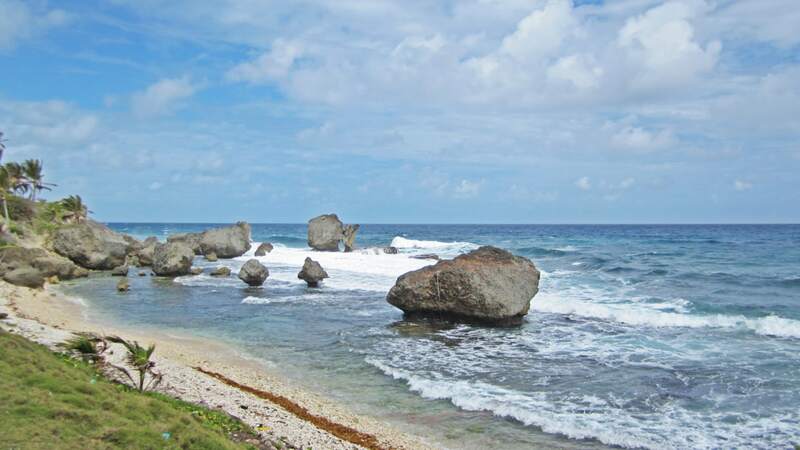 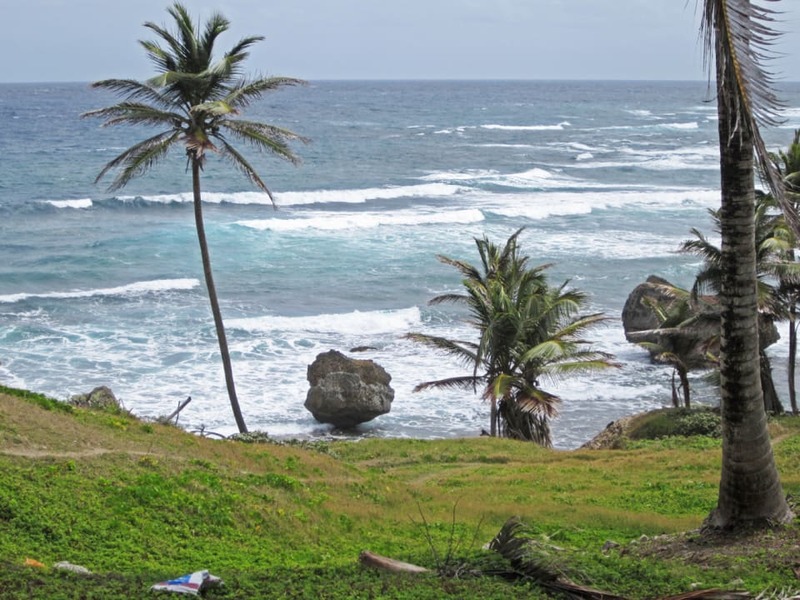 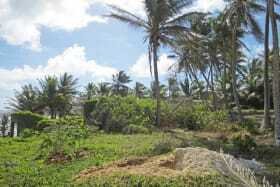 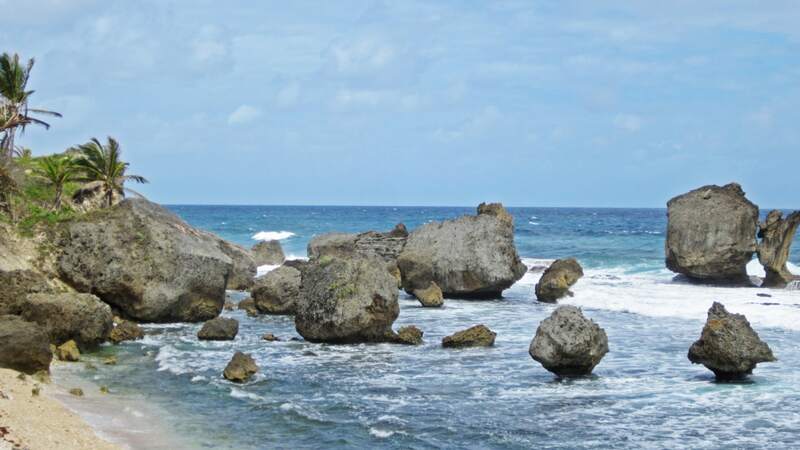 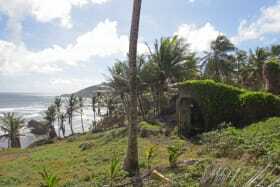 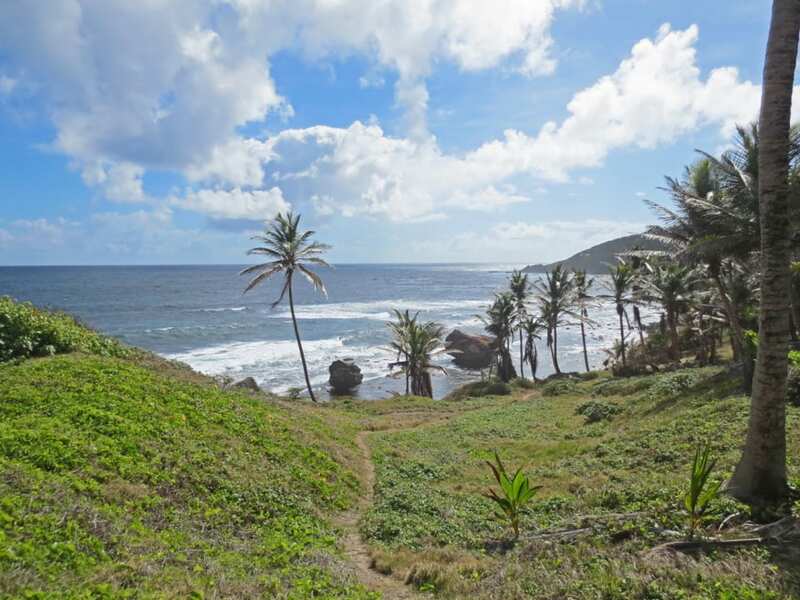 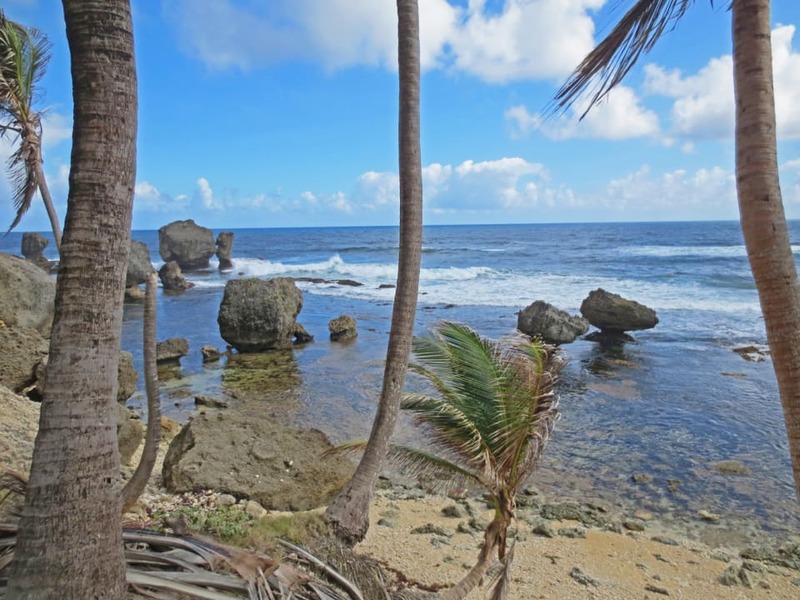 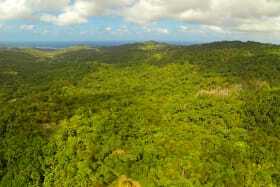 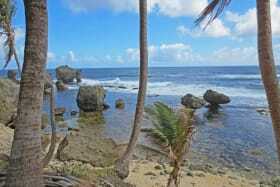 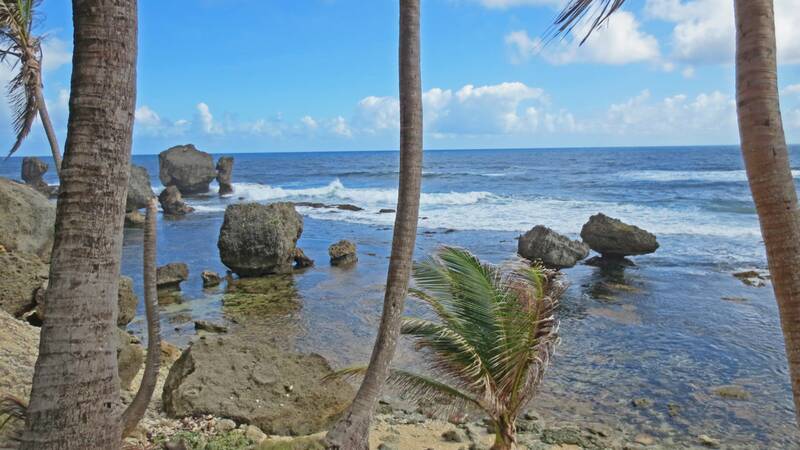 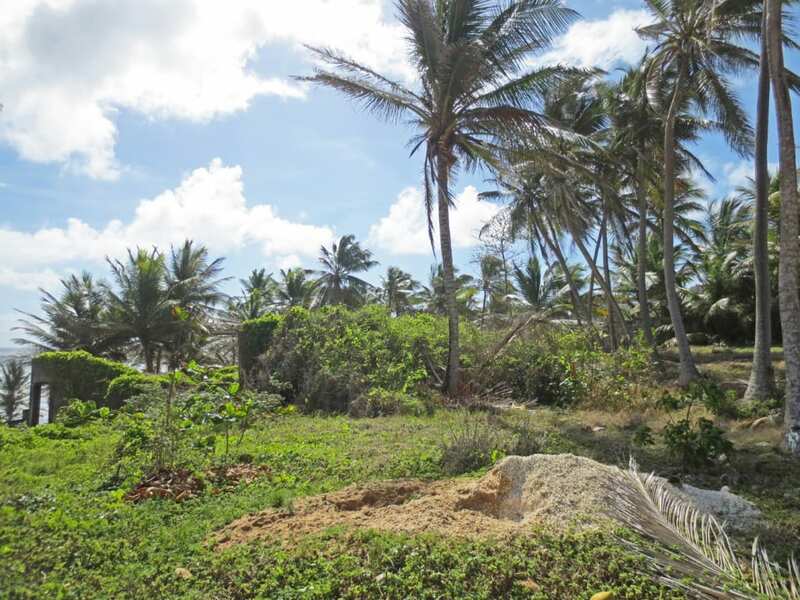 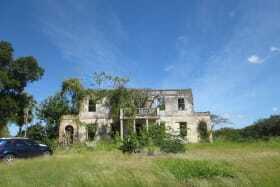 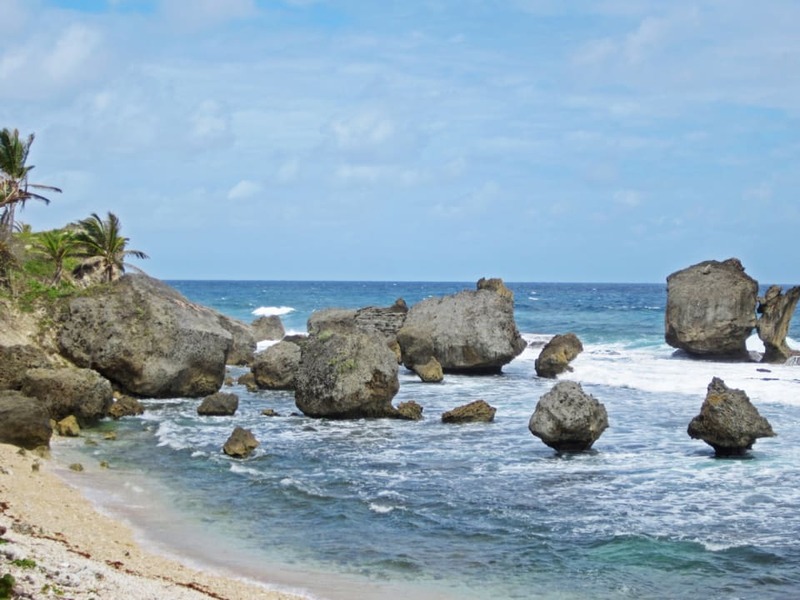 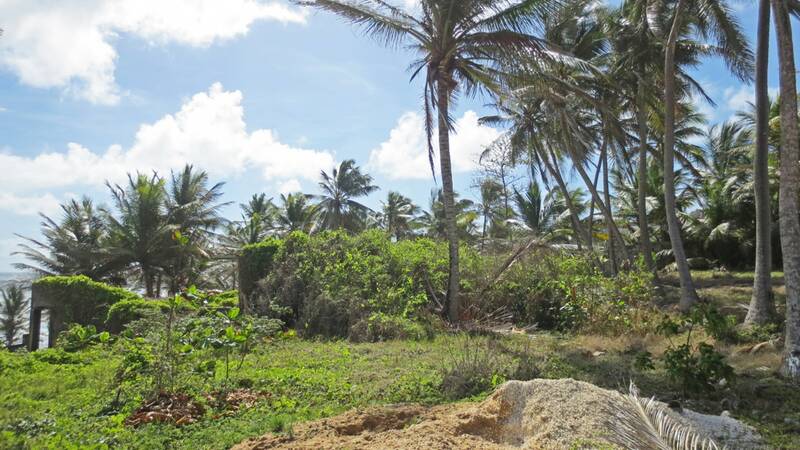 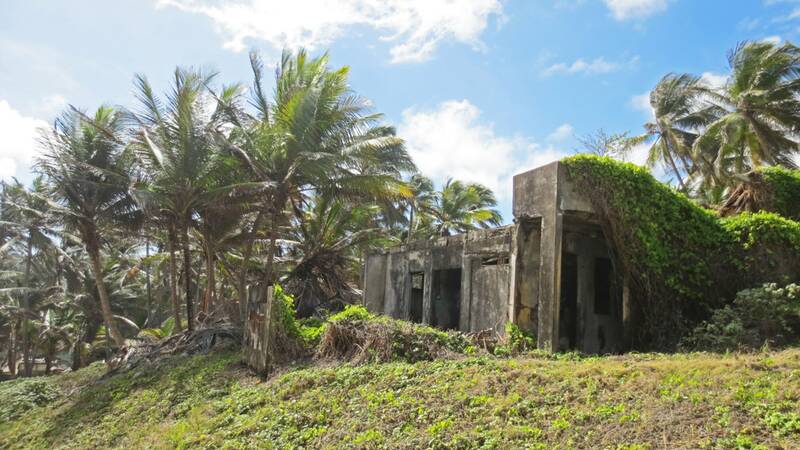 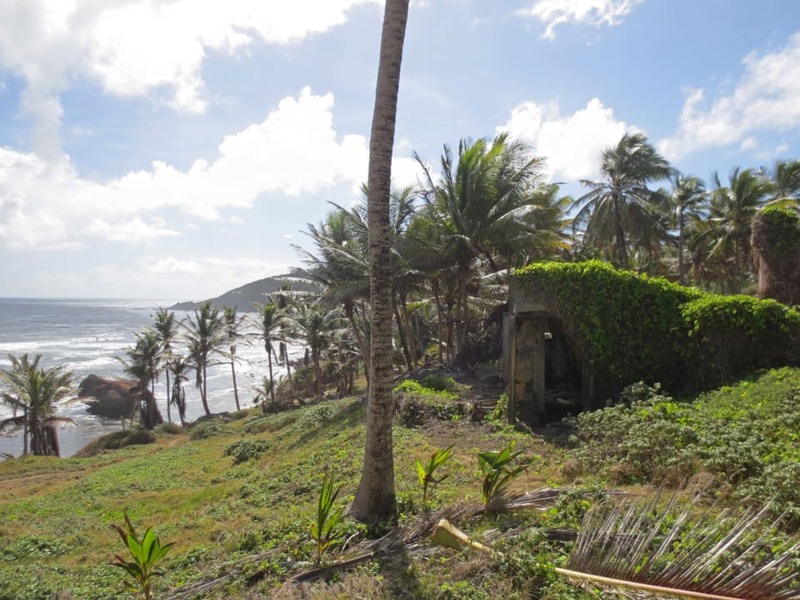 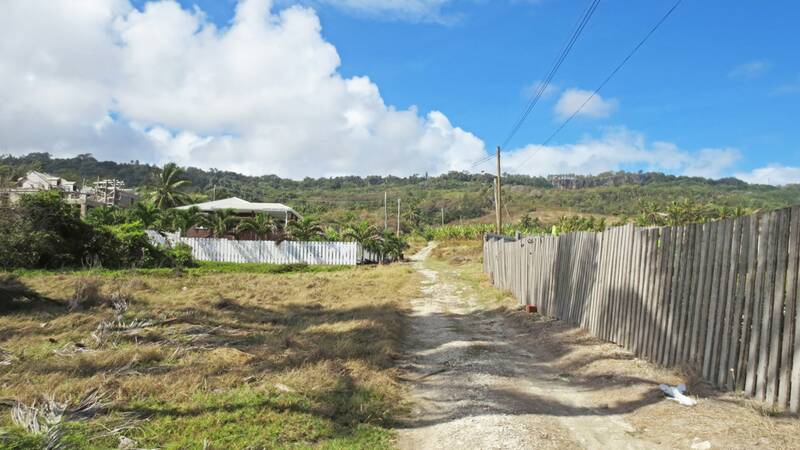 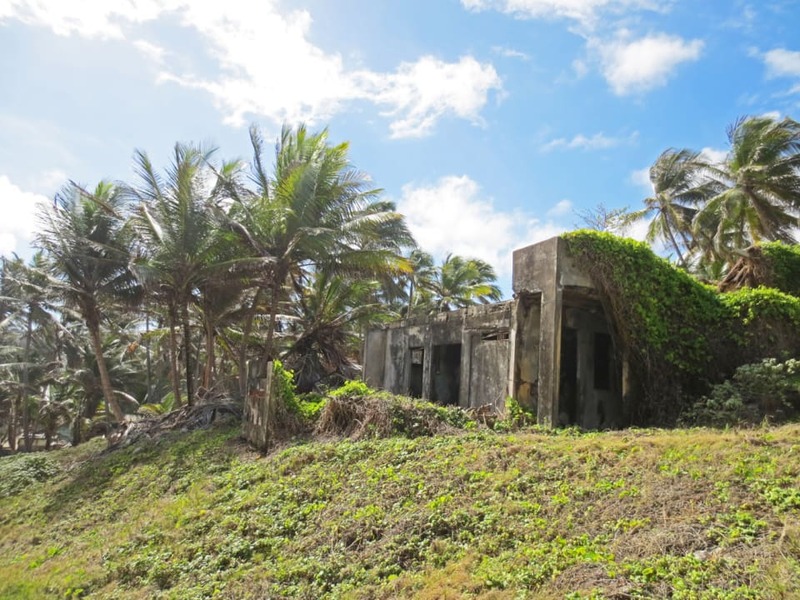 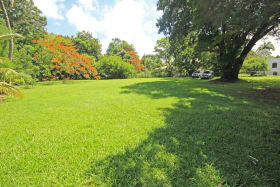 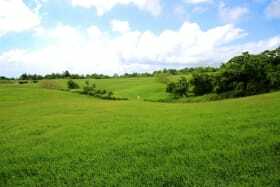 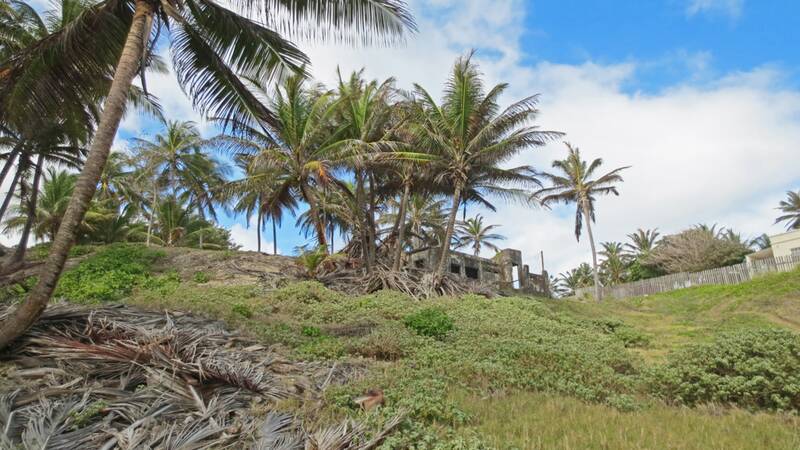 Sloping lot located in the still untouched Martin’s Bay. 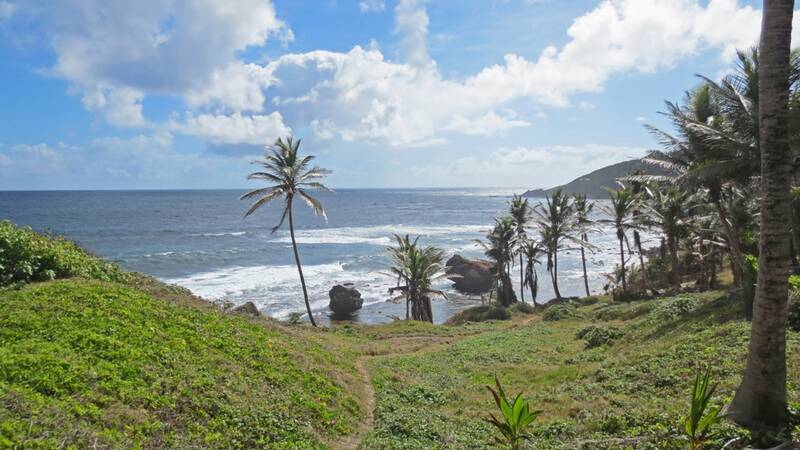 Spectacular view of the Atlantic Ocean. 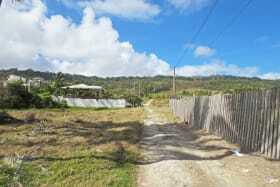 Sleepy Hollow at Martins Bay! 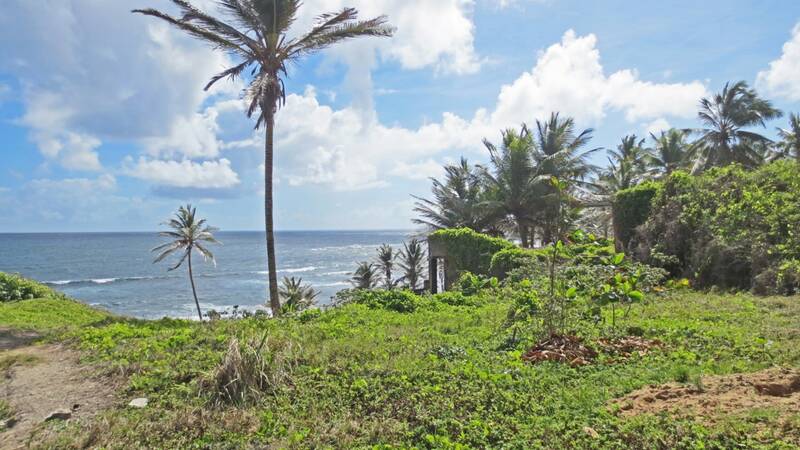 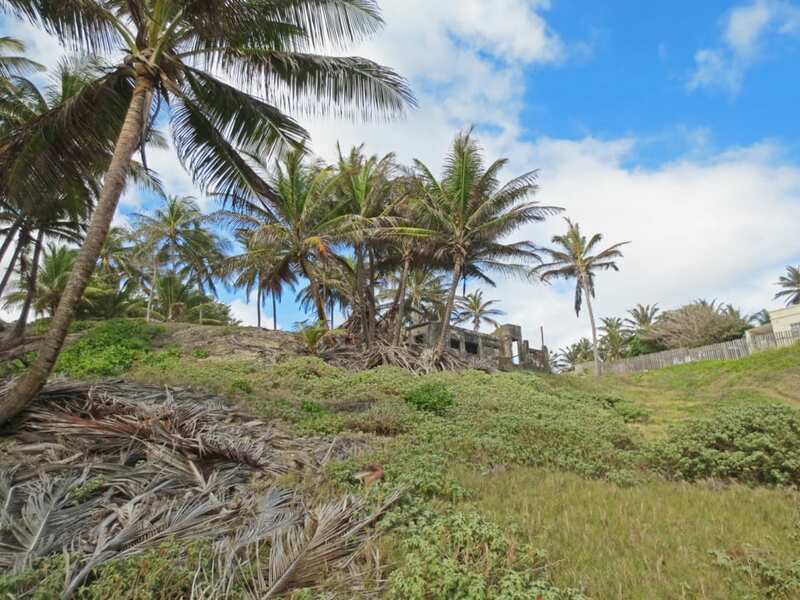 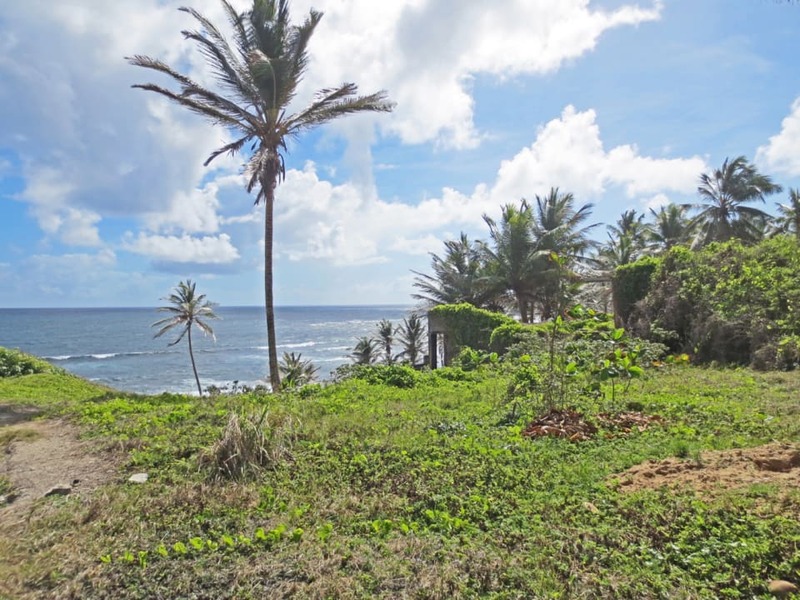 This oceanfront lot with wonderful views, sits in an enchantingly tranquil corner and is just a one minute stroll to the beach. 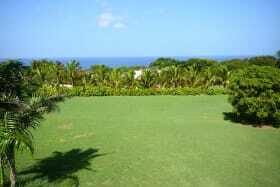 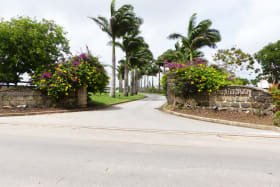 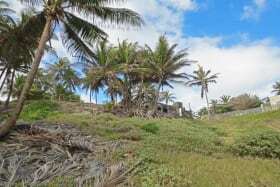 The lot slopes gently towards the sea and includes mature palms. 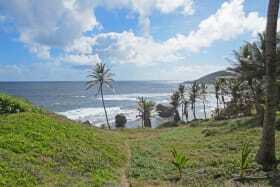 Far from the madding crowd where the old Bridgetown to Cattlewash train once meandered. 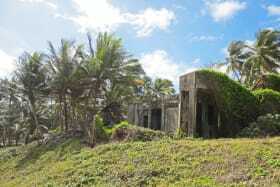 Rare and special! 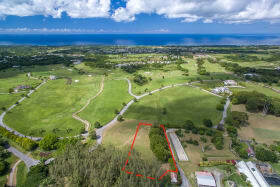 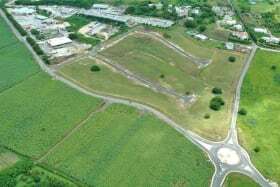 Land area is 37,548 sq.ft.